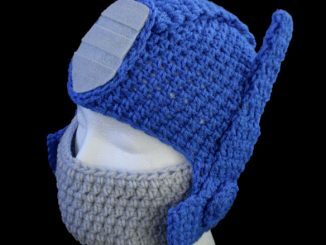 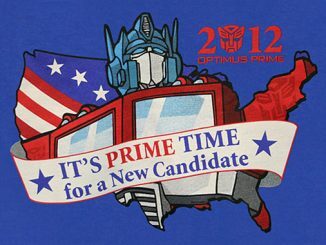 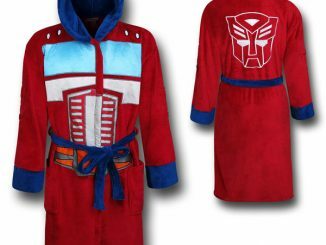 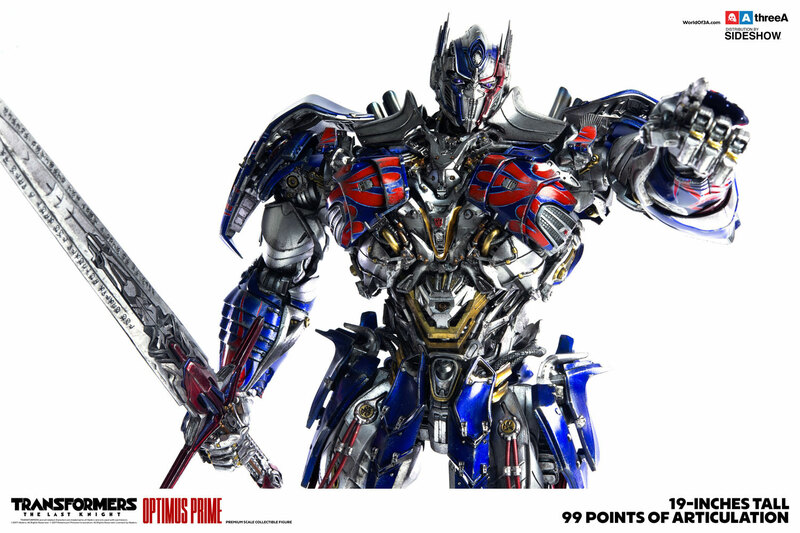 As leader of the Autobots, Optimus Prime is brilliant, honorable, and powerful. 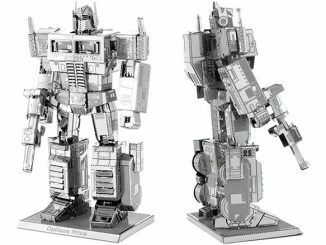 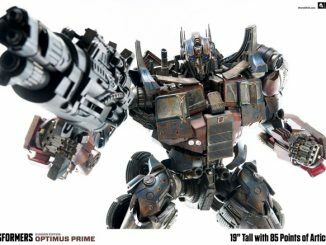 Those qualities shine through in this amazing Optimus Prime Premium Scale Collectible Figure by ThreeA Toys. 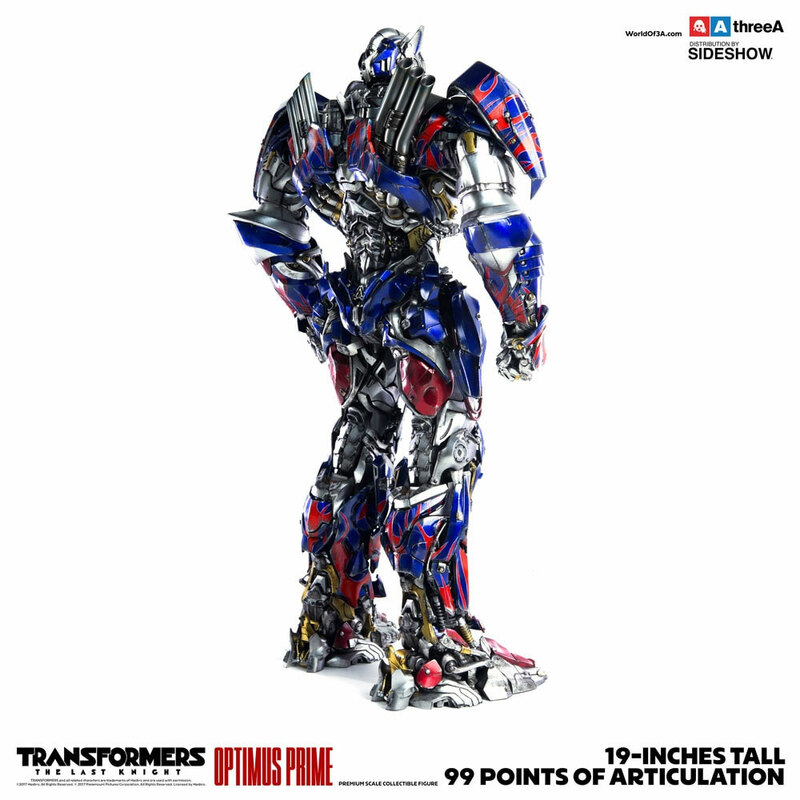 This impressive collectible figure stands an imposing 19″ tall and features an incredible 99 points of articulation. 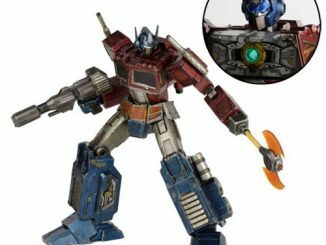 Optimus Prime’s eyes illuminate via LEDs and this premium scale collectible comes with an interchangeable battle mask, Cybertronian sword, blaster shield, and detachable wrist blade. 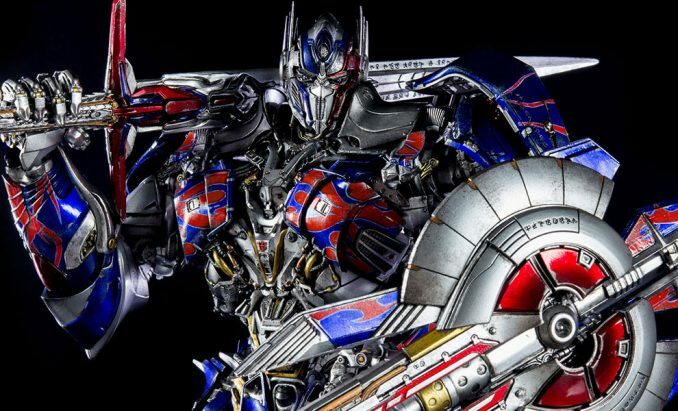 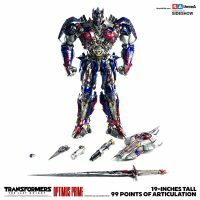 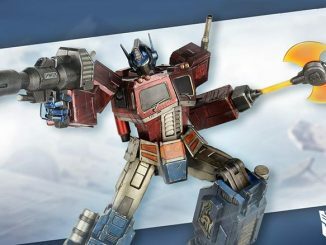 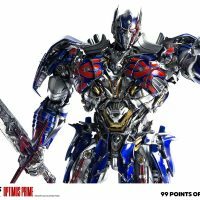 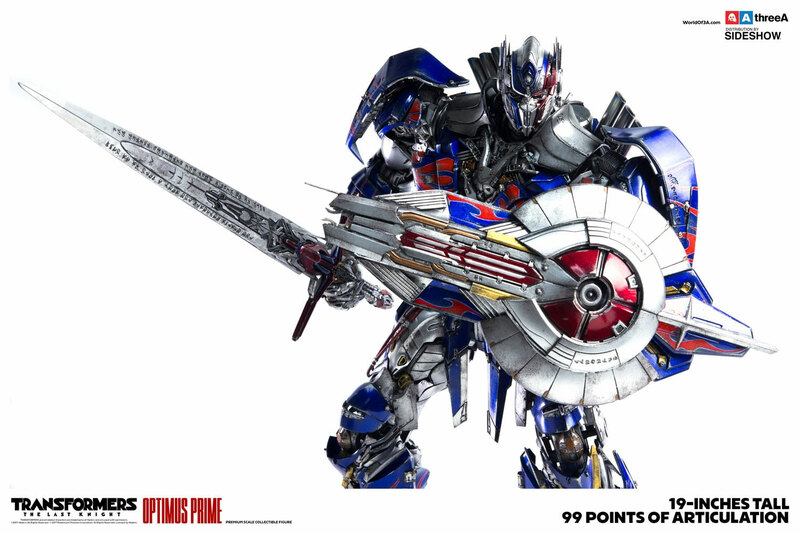 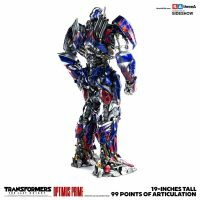 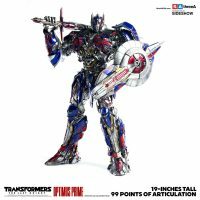 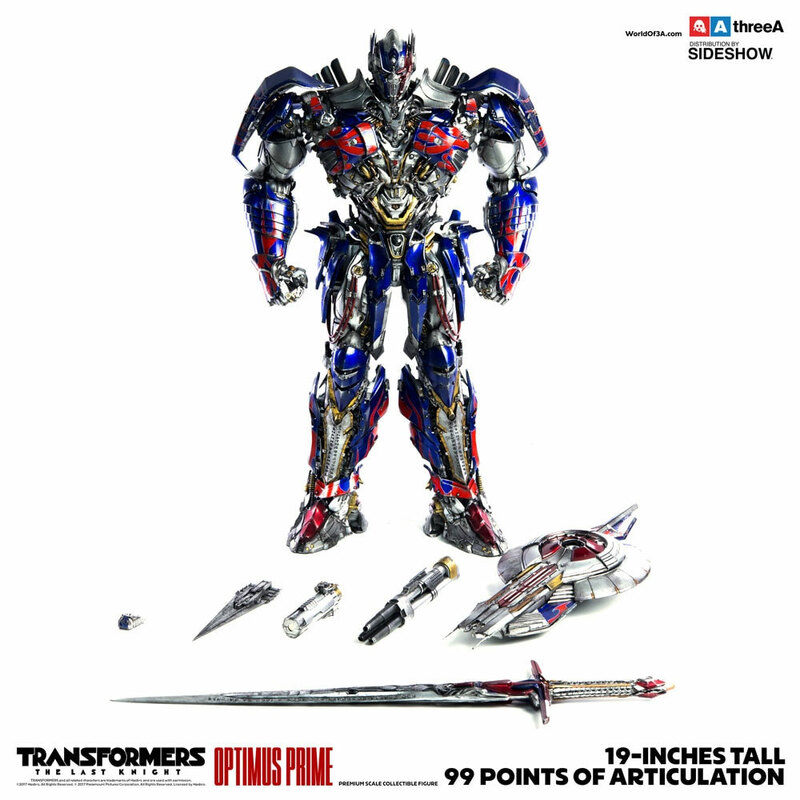 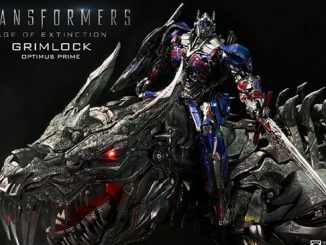 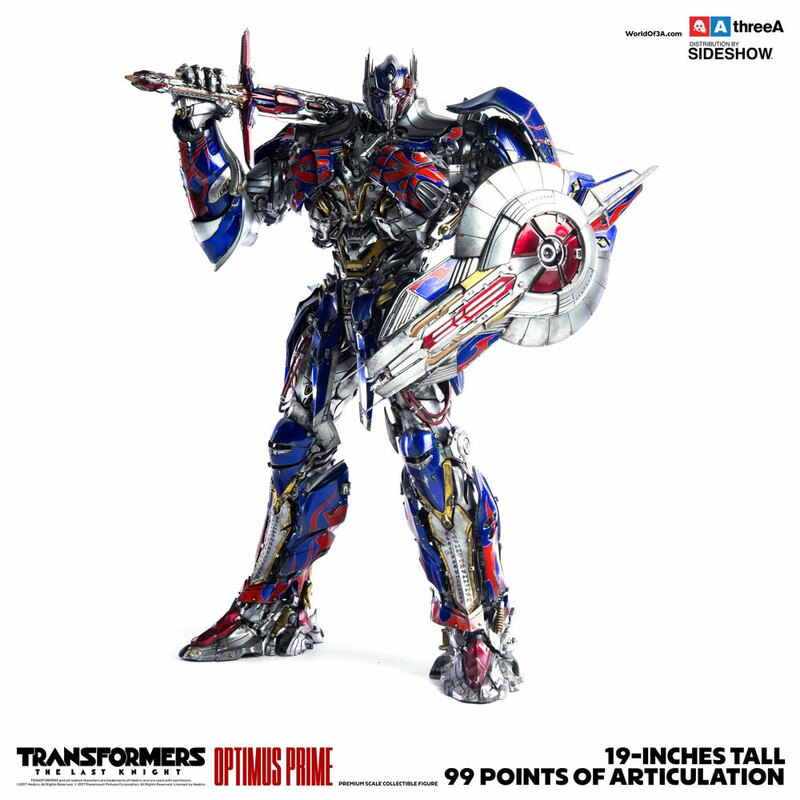 This Optimus Prime Premium Scale Collectible Figure is $508 at Sideshow. 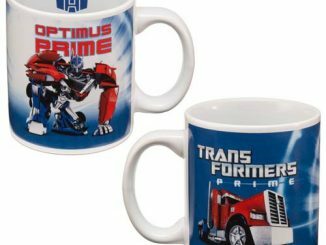 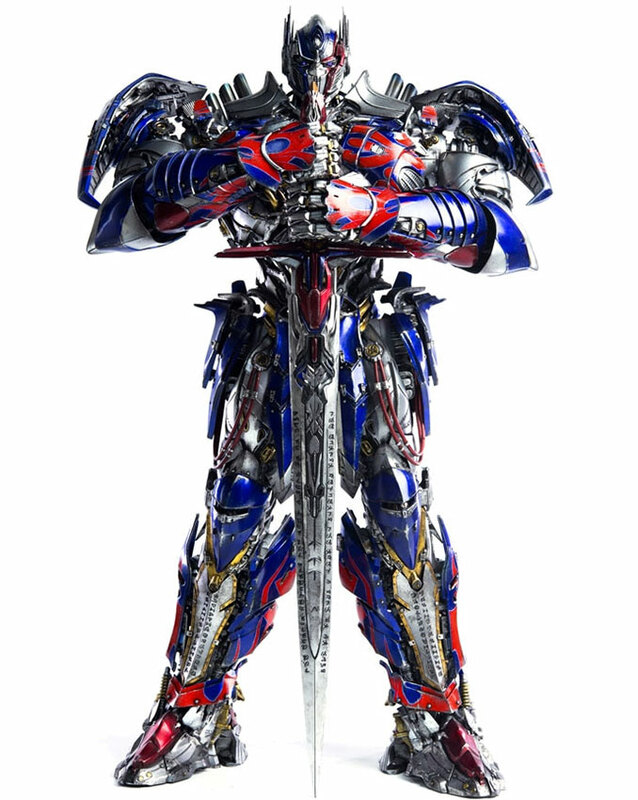 I “love” transformers because I’m a big fan! 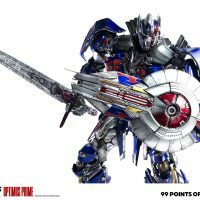 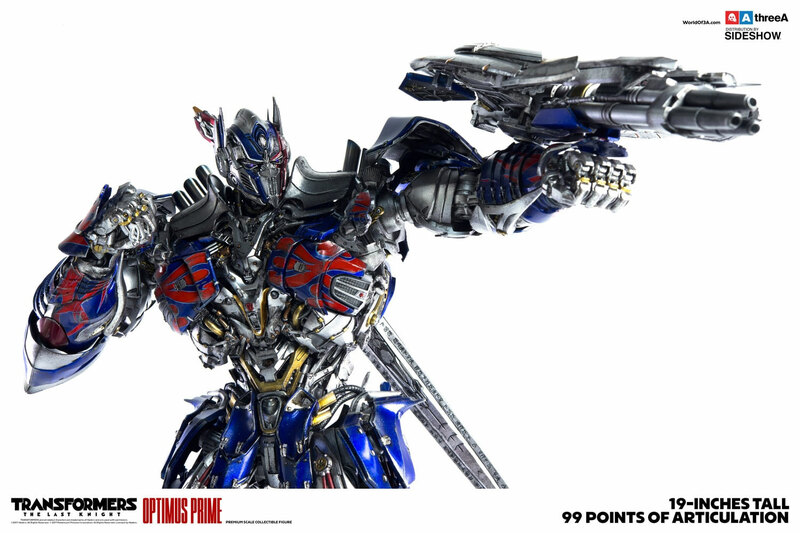 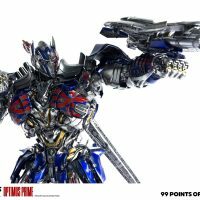 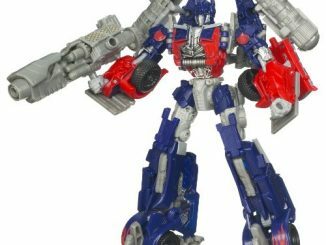 I would just love to have Optimus Prime collectible figure!